Having long operated a fleet of Boeing single-aisle jets, WestJet will use the long-range 787-9 Dreamliner to profitably serve new international routes. 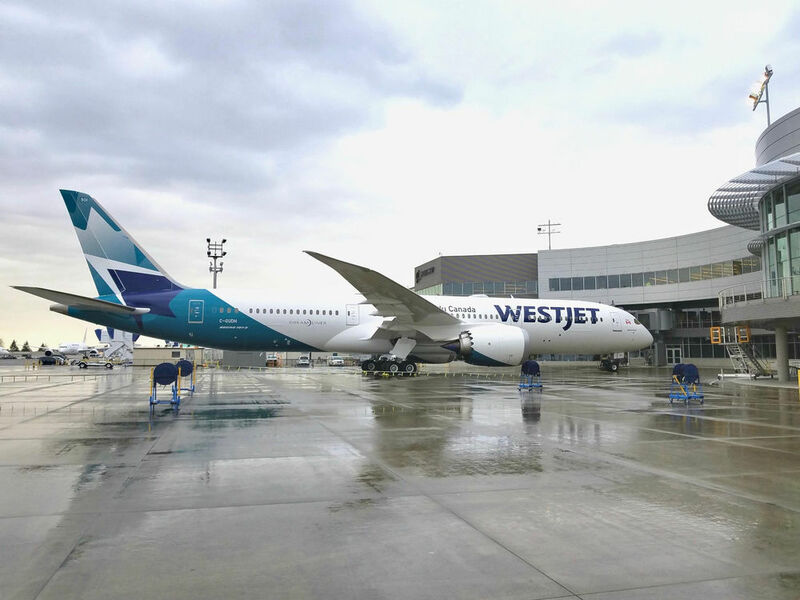 This spring, WestJet will use the 787-9 – the longest-range Dreamliner that can fly 7,635 nautical miles (14,140 km) – to offer the first-ever flight connecting Calgary and Dublin. The airline will also offer non-stop Dreamliner service between Calgary and London-Gatwick (LGW) and Calgary and Paris.